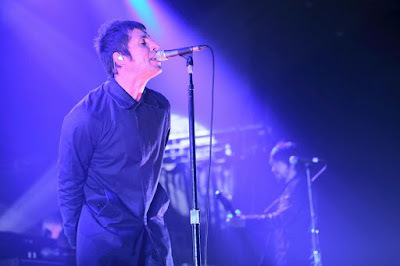 Former Oasis frontman Liam Gallagher looks set to play a festival gig with The Verve's Richard Ashcroft in Norway. 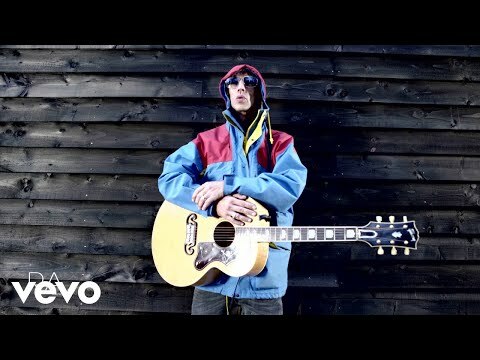 Gallagher and Ashcroft have been named on the bill at Bergenfest which takes place between June 14-17. His debut solo album is set to be released later this year, and Gallagher has also confirmed a gig in London as part of Give A Gig week in March. “I wouldn’t be daft enough to give Liam any advice on going solo. He can just be himself and do what he loves and people will connect to it.